You probably heard this about a million times, and it’s true. 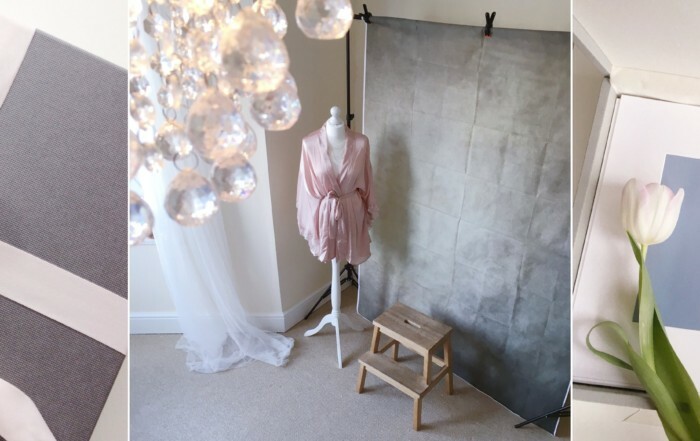 There is a difference between a high street photography studio and a boutique boudoir photography experience. It’s not cheap, it’s not fast, but every little detail is tailored around you. It’s personal, it’s intimate, you are not just being photographed, you are being pampered. I AM a photographer of women and I think the elegance of a female form is breathtakingly beautiful. I’m passionate about the pursuit of beauty and to showing you how stunning you are through the eyes of others. I BELIEVE that beauty is not a size, shape or age. All women deserve to be cherished and celebrated, to feel confident and powerful. I believe I can help you with that. I PROMISE to create an environment where you can leave behind your insecurities and fears, a safe place to simply be… the strong and beautiful yourself. I promise to provide you with a pampering experience and gorgeous photographs to reaffirm how special you are, to build your confidence and empower you to own it. I really see every little bit of beauty you possess. Every single woman I’ve ever photographed has been exquisitely lovely – and the interesting thing? Each completely different. I am here to capture what makes YOU irresistible and so uniquely special. We’ll take care of your camera-ready hair and make-up as well as the most flattering lighting and guide you down to your fingertips on how to pose… I’ll make sure you look your very best. My superpower is to make you feel relaxed and the best version of yourself in front of the camera. Every women I photographed said the shoot was confidence boosting and one of the most fun experiences of their lives. I can promise you are going to enjoy the session and fall in love with your images! So, what exactly is included in the boudoir experience? In person consultation and planning gives us an opportunity to chat and get to know each other a little before the shoot, also for me to understand how would you like to be photographed, what look / feel you’re going for. We plan a timeline and bounce off outfit and accessories ideas to make sure you’ll be 100% happy with what we create. Professional make-up and hair styling. I’m working with a team of highly skilled (and super lovely!) make-up artists who will create the perfect camera-ready look for you. Professional photography and posing. You do not need to know how to pose or worry about how you’re going to look like on your images at all! I am an expert at making people relax and open up in front of the camera also to guide you with posing down to your fingertips to make sure you look your best. I’ll show you what poses and angles flatter you the most and be your coach every step of the way. No experience necessary, you just need to trust me to give it a go. Boudoir photography sessions are usually takes about three hours. This gives us enough time to create the beautiful hair- and make-up and also a variety of outfits and backgrounds to photograph, but not too long so you won’t feel exhausted. 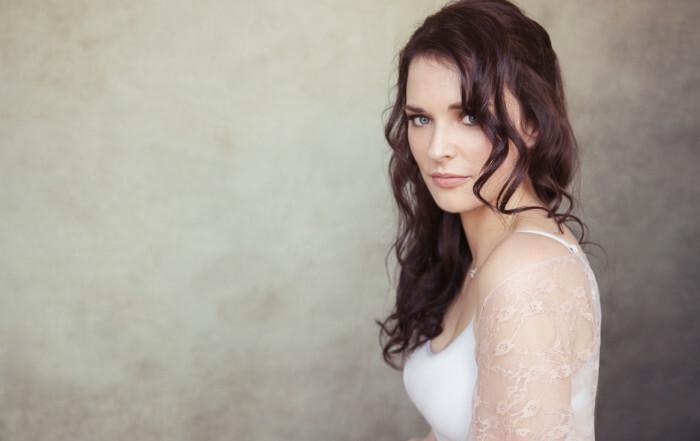 I say this to my clients all the time – a boudoir shoot is like a workout! The number of outfits is not limited, though I usually recommend 3-4 max for the best results. Professional retouching on all your best images is included with your session. I don’t believe in drastically altering your appearance or body type, I believe all my customers are perfectly beautiful just the way they are. I do believe in small tweaks however, to get rid of the things you are not fond of and/or correcting the bits (lumps and bumps) that appear due to wardrobe or posing. This is a collaborative process, so please don’t be shy about telling me to get rid of a certain mole or scar or stretchmark. About two weeks after your photo session we meet up again for a private viewing and selection of your final images. After the initial presentation, we’ll step through the images one by one and start picking favourites. Following that, we’ll determine which products and packages will suit you best based on the images we’ve created, your goals for the shoot, and on your lifestyle. I offer a range of beautiful photographic albums, archival wall art, high resolution digital image packages, and more. I also have great options for gift giving, whether you’re buying for a groom or bride, a significant other, or as a treat to yourself. STILL HAVE DOUBTS IF THIS IS FOR YOU? I hear you. And I understand you. I am a woman. Photographing other women. For women. We all have the same (or at least very similar) self-doubts and insecurities, and you can trust me, I know them all. I want you to feel absolutely incredible and to fall in love with yourself after seeing how I see you through the lens. What I offer is a chance to see yourself in a completely new light, to allow yourself to be more beautiful, stronger and more confident. You do not need to feel ‘more confident’ to do this! The confidence comes with the experience, so please, come as you are. If you’re struggling to justify spending the time and money on yourself, I would humbly suggest that you consider it an investment in your future. If this experience helps you put down a few of those doubts and insecurities you carry around, if it helps you feel even a little more confident in yourself, how much is that worth? We all know that a woman who loves and accepts herself is unstoppable. She radiates an energy that draws others in. She laughs louder, smiles easier, walks taller. She has stronger relationships, and feels happier on a daily basis. Let’s be that lady, whatever it takes. If you’d like to see more of my work, please check out the boudoir gallery.